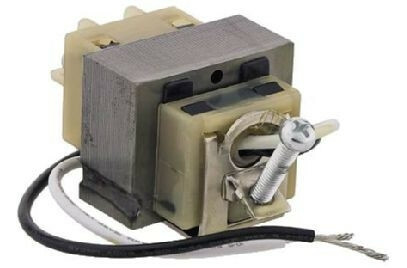 Genuine and brand new Aprilaire 24VAC Transformer. Transforms 120v to 24v. If you have questions or need additional information regarding this product, please call our Customer Service department at 888-623-4678 or Click Here to send an e-mail.